Are you interested in learning or developing your musical skills? Whether a beginner or an advanced player, I hope to have provided the information that will push you to that next step. 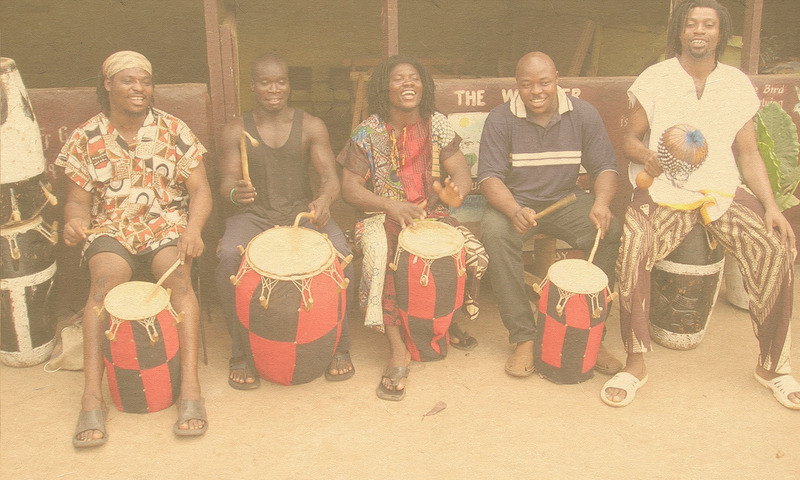 In this section you will find tips on hand and stick drumming, rhythmic exercises and xylophone techniques. Learn ideas on improvisation, structure and notation, as well as useful advice about posture and technique playing music with your body rather than against it. Learning Music: DrumsThe Learning Music pages are divided into learning about drumming, percussion, xylophone and the human body. Learning Music: PercussionOver time we will be adding Tutoral CDs and DVDs on the different aspects of learning. Bringing new rhythms and tunes for both beginners and advanced students. If you are a student who would like some specific guidance contact Ben and he will try to include it here. they give us. A good way of doing this is playing rhythms for sometime. one rhythm to another while still keeping with every one else. Sitting at the xylophone, holding the beaters, the pentatonic scale, knowing your octave, two pairs, two with three. The basic elements of learning are below. More information is available on CD, DVD and youtube. Sitting comfortable with your drum, Hand Drumming, Tone (Go do), Slap (Pa ta), Bass (Gun), Stick Drumming, Open and Closed tones, The Roll, The Rhythm Tree, Two with Three, Three with Four, Feel of Two, Feel of three, Feel of Four.